Upset Animals Shop | online Now! 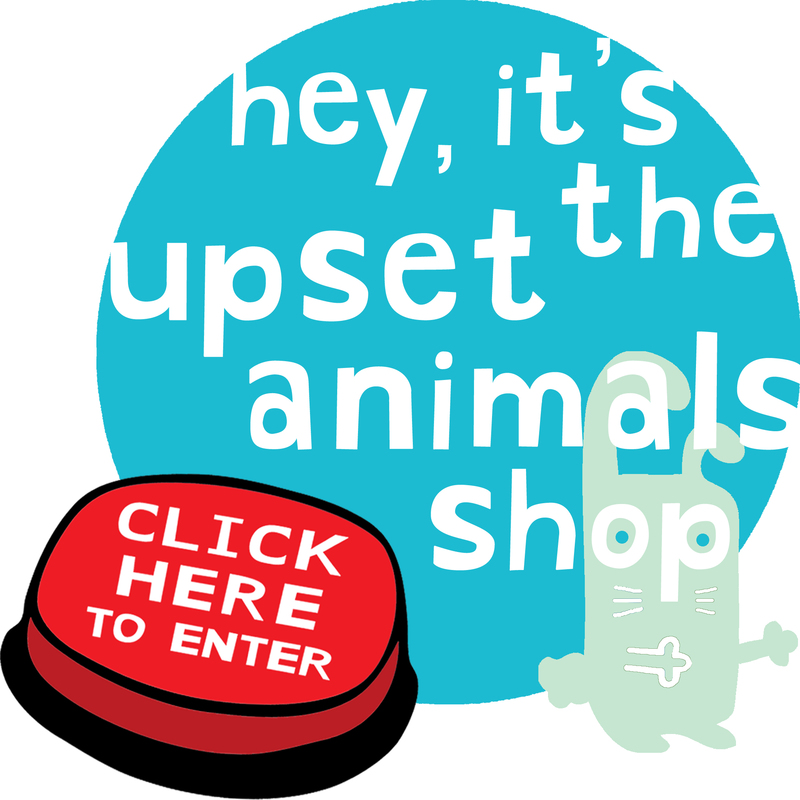 Guys, the Upset Animals online Shop it’s already OPEN! Check the original designs and all the products available there. Find a gift to offer to a friend or family, or to yourself! Every week, new designs will be added there. Now you can have a bit of the Upset ones too! Click HERE or on the image to check it.